Are you an athlete? Do you exercise regularly? 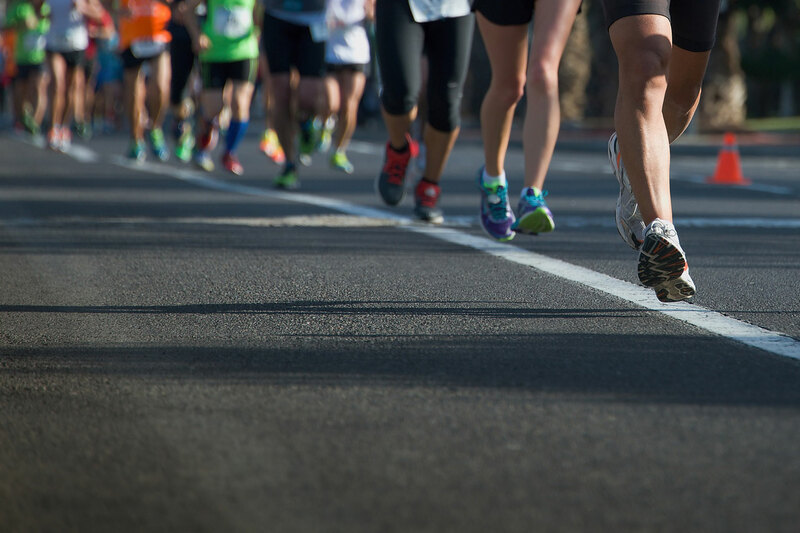 Are you gearing up to run a 5k? If you answered yes to any of these questions, injury prevention is very important to you. So what kinds of things can you do in order to go about your active lifestyle without sustaining an injury? Following are a few things that you can do to prevent an injury. Range of Motion Exercises – These exercises help to maintain normal joint movement and also aids in relieving stiffness. Strengthening Exercises – This type of exercise helps to keep or increase your muscle strength. Aerobic or Endurance Exercises – These movements help to improve the function of your heart and circulation. It also supports weight control. Such activities under this category would be walking and swimming. 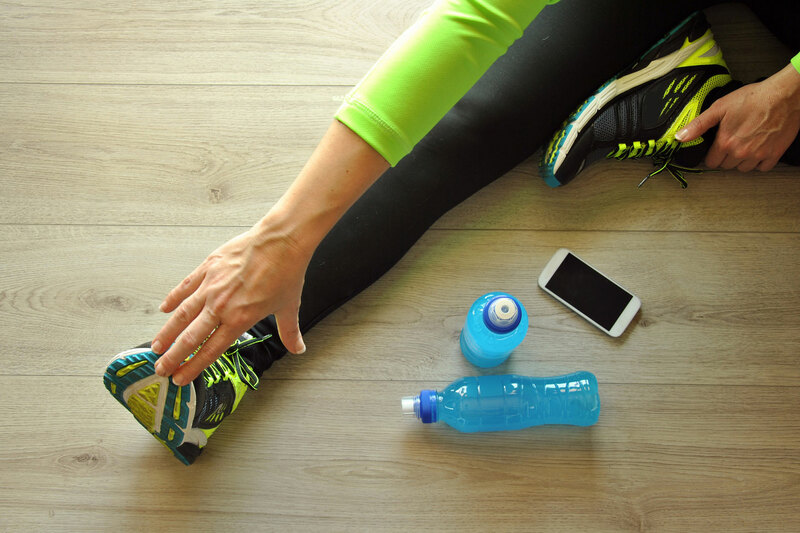 Maintaining an overall healthy lifestyle, exercising, getting an adequate amount of rest and eating healthy will help aid in the prevention of injuries. Weight control is very important to people who have arthritis because the extra weight puts pressure on many of your joints. It is very important for athletes to perform stretching and warm-up exercises on a daily basis prior to beginning their physical activity.